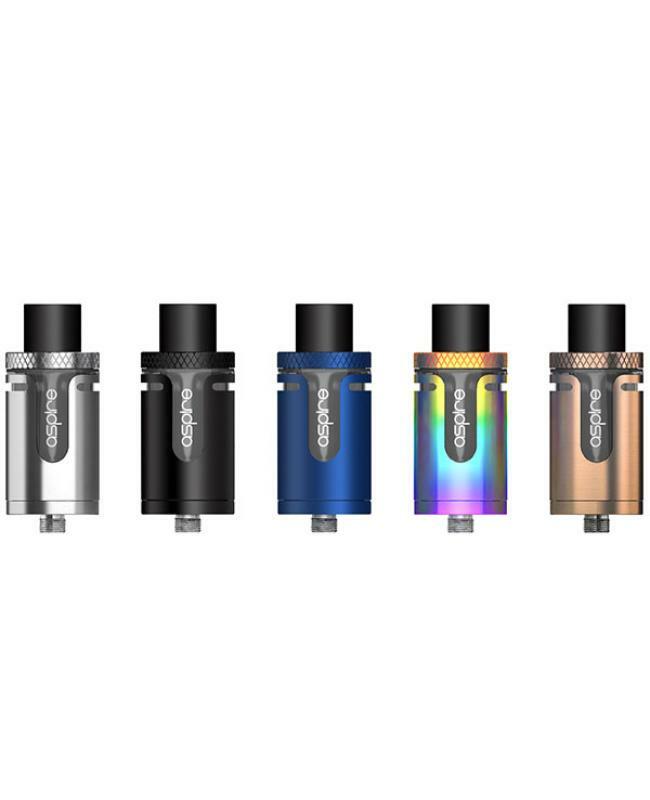 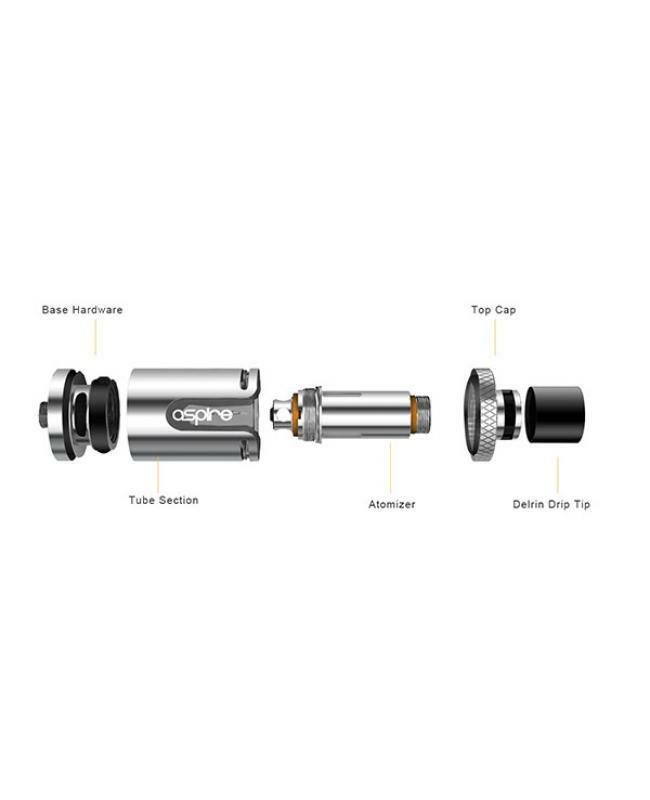 Newest aspire cleito exo sub ohm tank features the latest flavor enhancing tank technology, new topside airway to bottom side chimney intake will produce better taste flavor and a satisfied cloud of vapor, guaranteeing zero leaks. 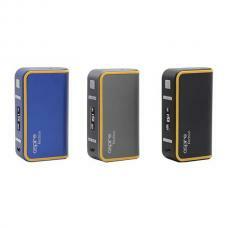 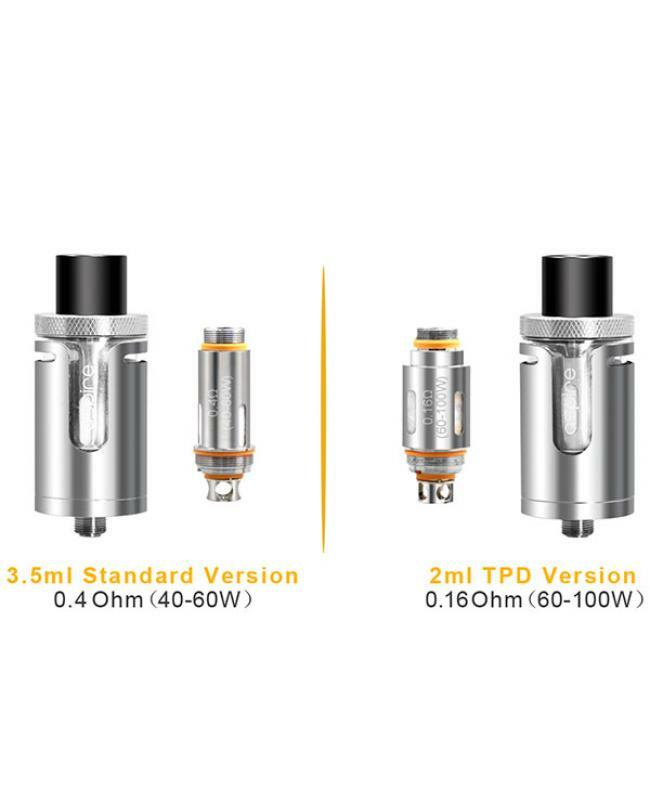 the standard version and TPD version avaliable, the standard version can hold 3.5ml e juice, the TPD version only can hold 2ml e juice, the new aspire cleito tank compatible with the cleito coils, recommend 0.4ohm and 0.16ohm coil heads, the large size 0.16ohm coil makes the cleito exo tank capacity is 2.0ml. 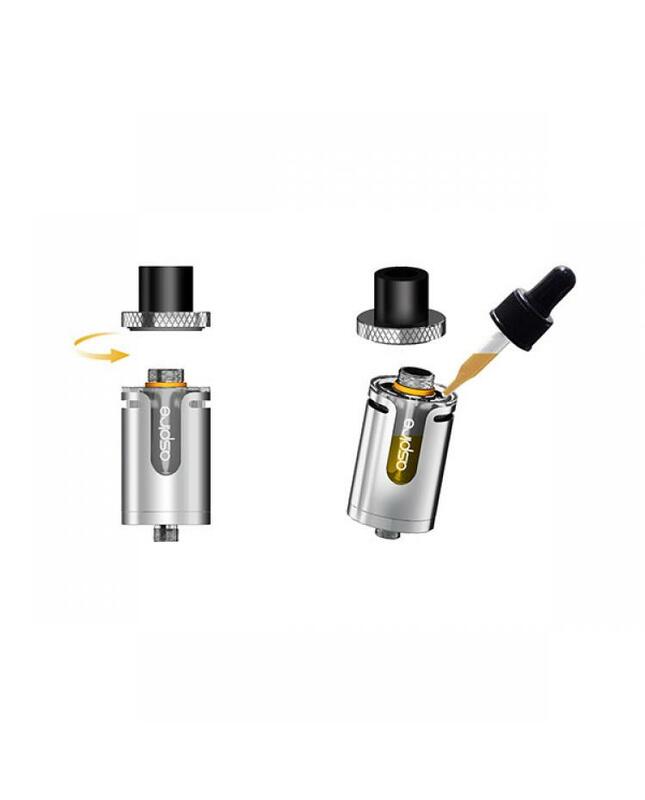 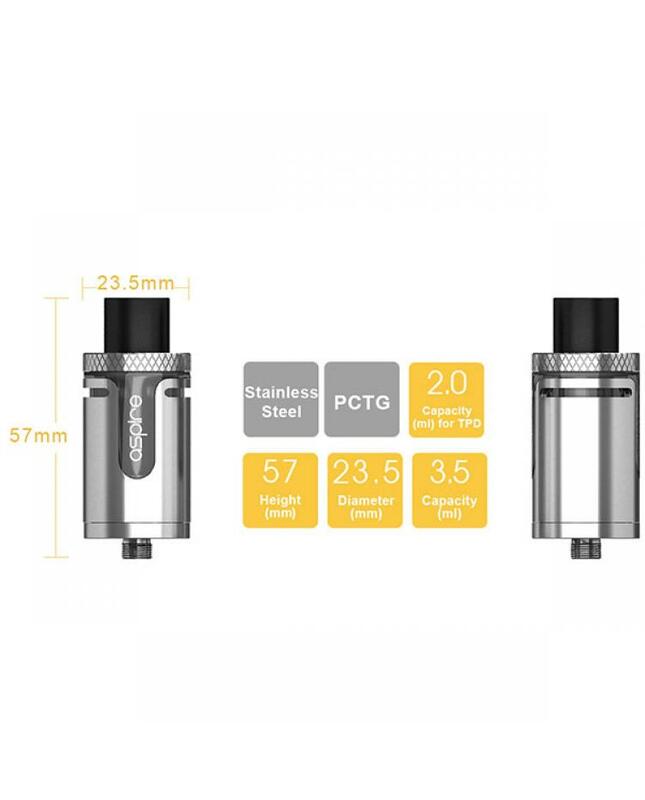 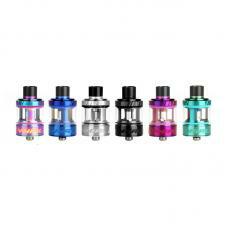 the top refill design simply unscrews the top cap and add the e juice directly, all parts of cleito exo atomizer detachable, easy to replace coils and clean.